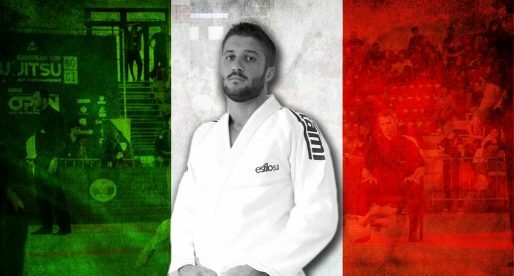 Davi Ramos is a Brazilian Jiu Jitsu black belt under Master Cesar Guimaraes (AKA “Casquinha”) from the Top Brother academy, also known as a member of the Atos Jiu Jitsu academy in this sport’s international circuit. 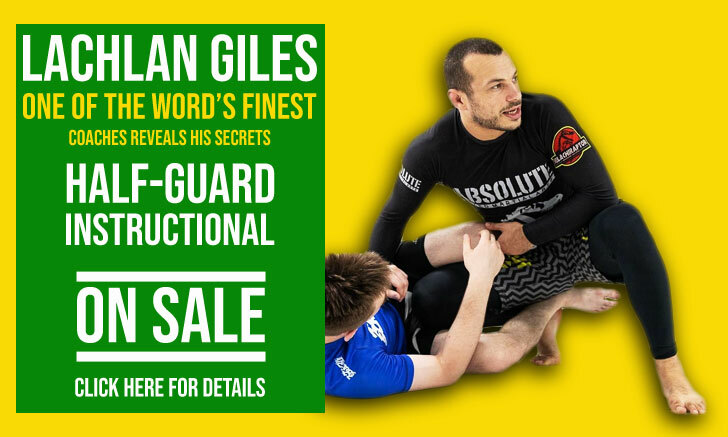 One of the most talented athletes of his generation Ramos is praised for his fast and explosive grappling style, a method with which he conquered important titles such as the ADCC and the ACB. 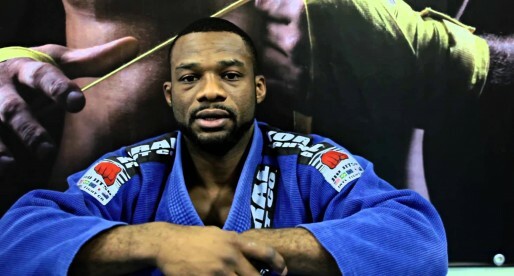 One of Davi Ramos’ first big career breaks in BJJ occurred at the Grapplers Quest Las Vegas back in 2011, when he submitted 6 out of his 7 opponents and tapped big names such as Jeff Monson and Joao Assis. Davi Ramos is also an experienced mixed martial artist (MMA) and an Ultimate Fighting Championship (UFC) veteran. Davi Ramos was born on the 5th of November, 1986 in Rio de Janeiro – Brazil. He was brought up through the ranks by Master “Casquinha”, the founder of the Top Brother academy and son of Carlson Gracie black belt Walter Guimaraes. Davi slowly became one of the top representatives of the academy and an ambassador of Master Casquinha abroad. It was Davi Ramos who opened the first Top Brother academy in the country of Mexico. Davi Ramos ventured into mixed martial arts (MMA) successfully in 2o10, but soon returned to his true calling, Jiu Jitsu. 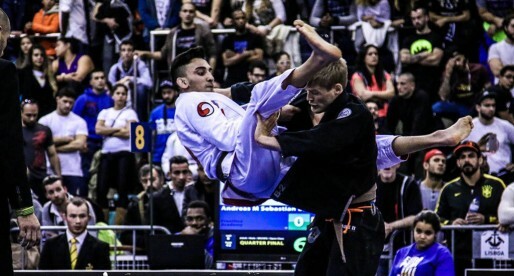 Ramos was lesser known at an international level when compared to a few of the more famous competitors in his weight class, that changed once Davi Ramos joined with the Atos academy training camp, a highly respected team constantly on the spotlight of BJJ’s media which helped Davi by bringing more exposure. On July 2011 Davi Ramos fought in Las Vegas at the Grapplers Quest championship where he conquered the absolute division and his weight class submitting big names (and heavier fighters) such as Jeff Monson (by armbar) & Joao Assis (Toe Hold), his first major break at an international level.